LANAP® (Laser Assisted New Attachment Procedure) is an innovative laser gum surgery protocol that allows patients undergoing gum disease treatment to experience less pain, less discomfort, and less downtime. You can’t change physics! The success of the LANAP protocol is rooted in laser physics and the unique interaction between the tissue in the mouth and the variable pulsed wavelength of the PerioLase MVP-7 dental laser. What Happens During Laser Gum Surgery? All laser gum surgery begins with an initial assessment and consultation. Dr. Ryan Taylor will measure the depth of your gums and determine the extent of the attachment lost before beginning the procedure. After an accurate assessment has been recorded, the pulsed light of the laser is eliminates bacteria and unhealthy tissue. This treatment has the unique ability to target only the unhealthy tissue. All other tissue including root and bone is left intact. Then an ultrasonic scaler is used to remove calculus from the surface of the teeth. The laser then serves to stimulate the the tissue within the pocket. It helps to aid in clotting, minimizing any bleeding. The soft tissue is then compressed against the roots of the teeth, creating a barrier in place and preserving an optimal environment for healing after your laser gum surgery. Dr. Taylor helps to adjust and align your bite in the final stage of the treatment. Is LANAP® Laser Gum Surgery the Safest Gum Disease Treatment? Laser gum surgery allows patients to experience all of the benefits of gum disease treatment without any of the downsides of traditional treatment such as cutting and sutures in the gums. Tissue will no longer be traumatized by invasive surgical procedures, which means less pain and faster recovery. 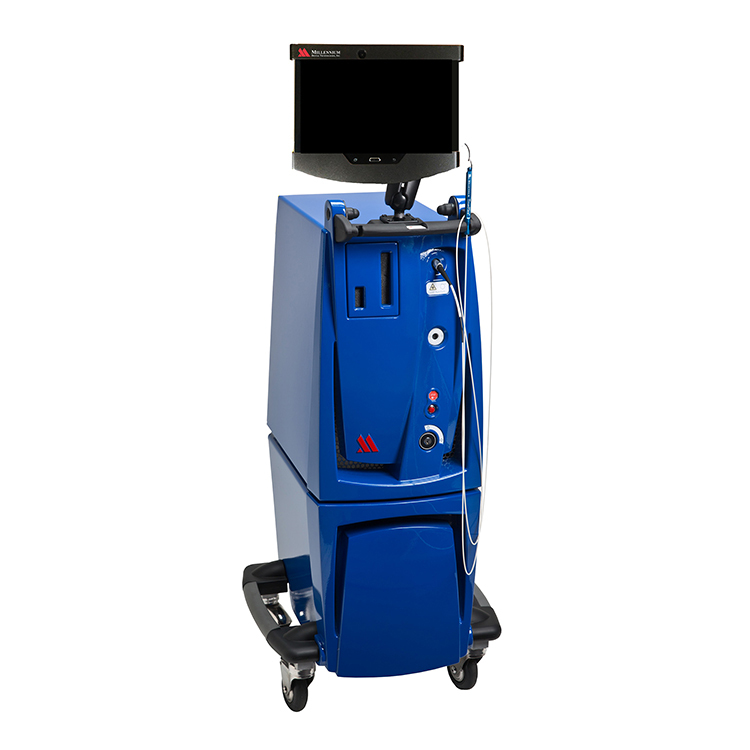 LANAP® utilizes the PerioLase® MVP-7™ and is the only FDA cleared laser protocol. Laser gum surgery is completely safe and effective as a treatment for gum disease. Laser gum surgery is the only gum disease treatment which has been proven to aid in bone regeneration. The laser gum surgery procedure is performed over the course of two sessions, each lasting approximately two hours. The gym disease treatment is minimally invasive and under normal circumstances our patients return to work the next day without need for additional pain management. The impact of laser gum surgery on our patients comfort and lifestyle is far less than that of traditional surgical methods.